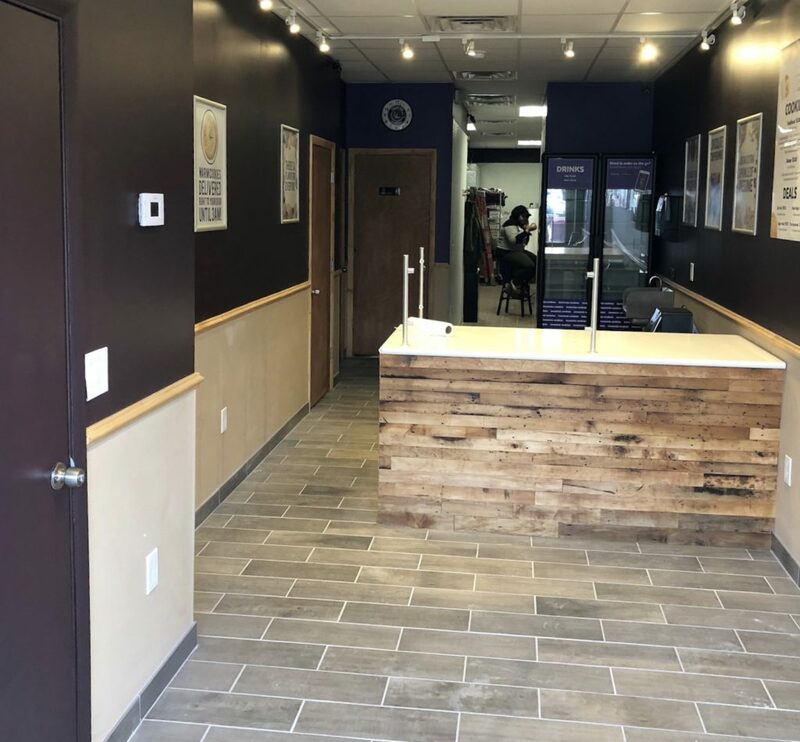 This is our 4th completed tenant fit-out for Insomnia Cookies. 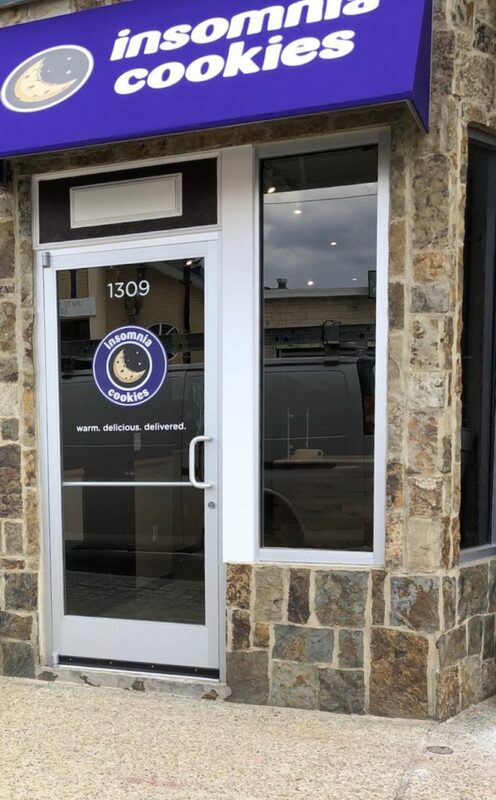 The scope of work included demolition, building out, electrical service, mechanical service, plumbing service, flooring, finishes, and appliance installation. We are proud minority woman owned business. We believe in building better together. Serving Baltimore County, Howard County, Carroll Counties, and Washington D.C.